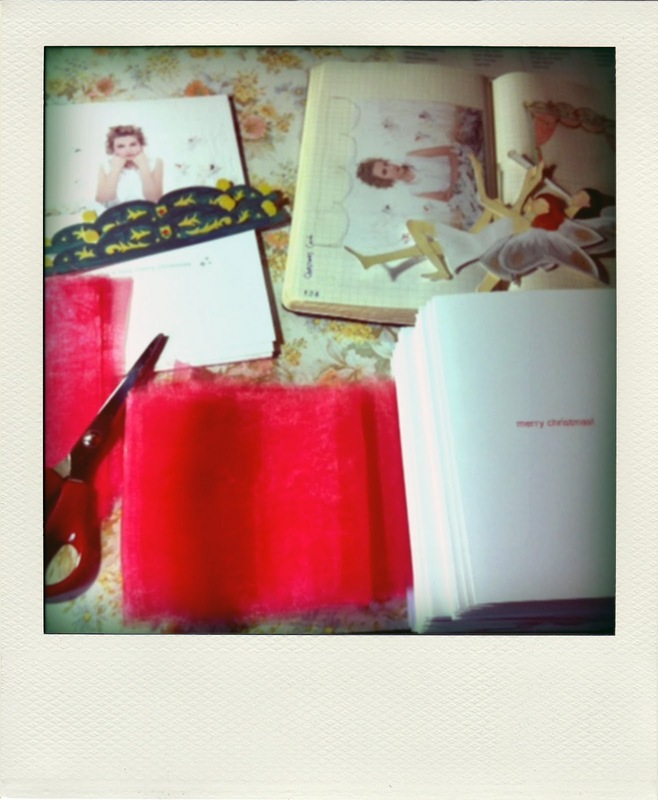 but I am making hand made christmas card. I will have to get in touch with more people for new magazine issue tomorrow. then next year...I wish I will be able to send more cards to more friends.